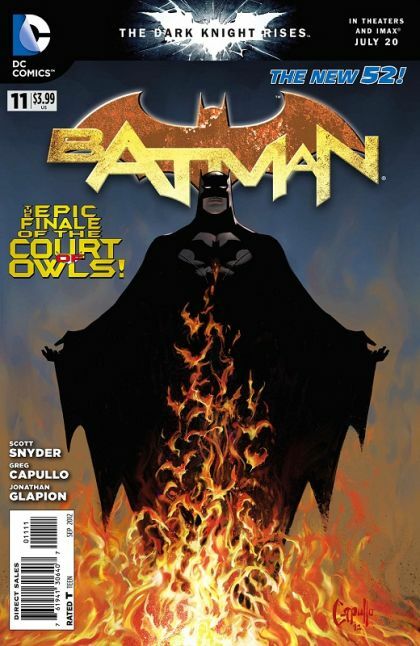 - The stunning conclusion to 'THE COURT OF OWLS' epic! - The final chapter of 'THE FALL OF THE HOUSE OF WAYNE.' This issue is also offered as a combo pack edition with a redemption code for a digital download of this issue.